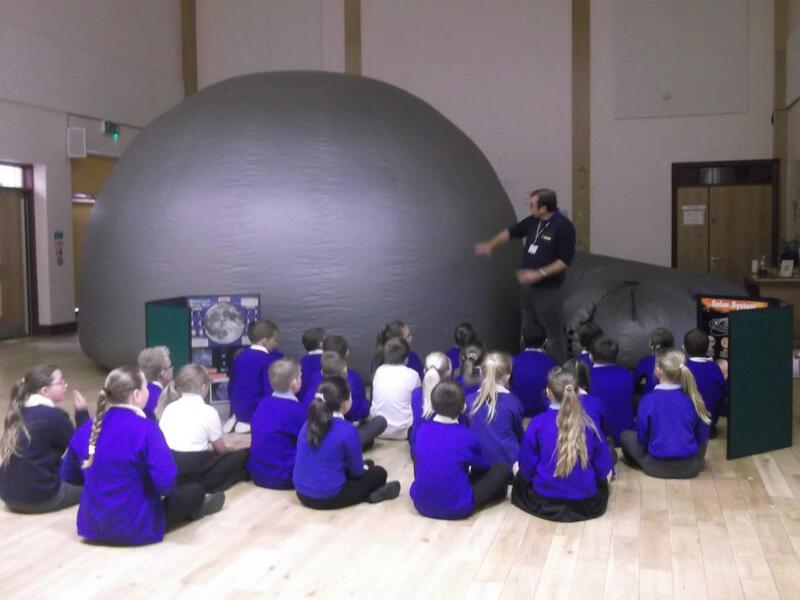 As Space is our second topic of the year, we were very lucky to have a visit from StarLincs Mobile Planetarium on Monday 9th November. 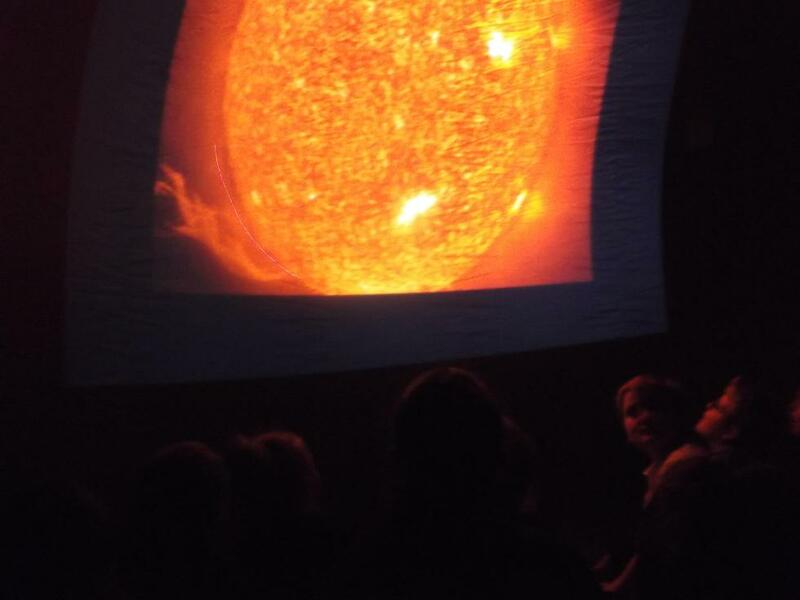 We were able to sit inside the planetarium and look closely at our incredible solar system, including all of our main planets, dwarf planets and some constellations! 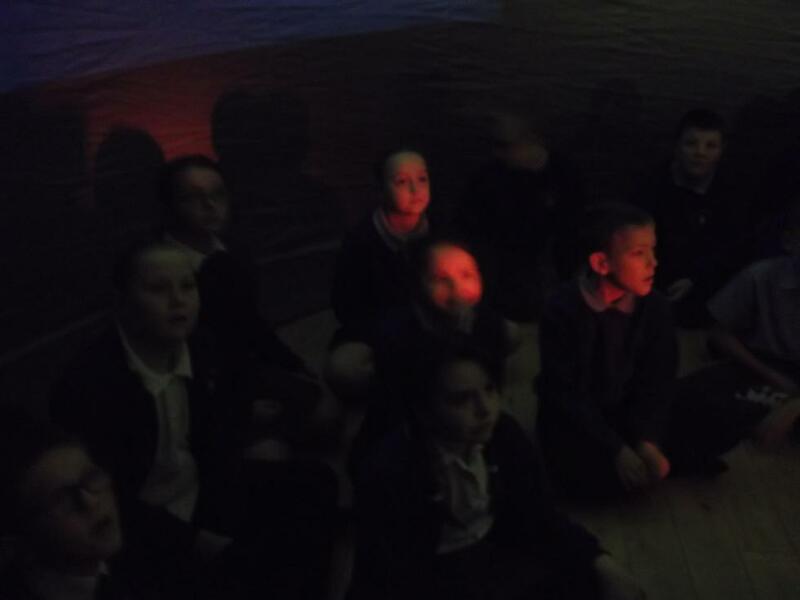 It gave us a real understanding of the movement of the Earth and the Moon and why we have a day time and night time. 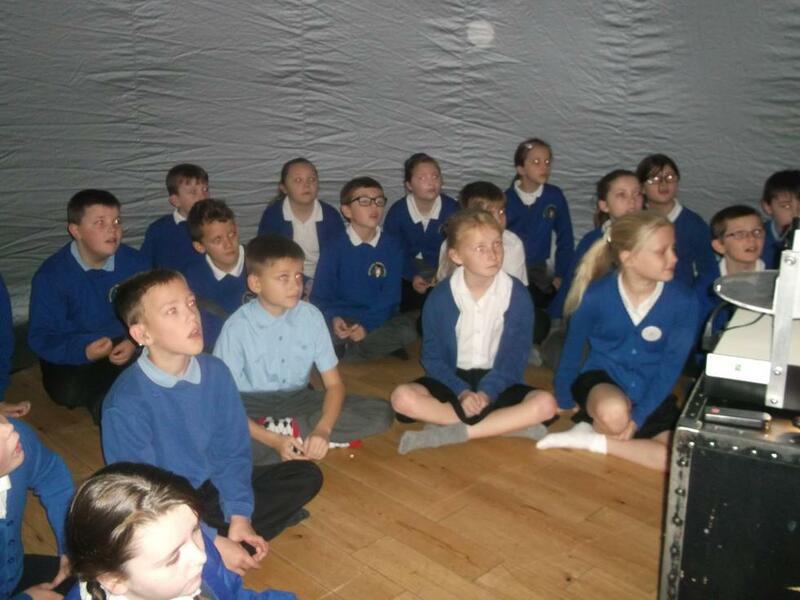 We also developed our knowledge of gravity and how this force works throughout our Solar System! This led to a lot of further research in literacy, and you will be able to read our information packs about the Solar System in our Excellent Work books very soon.